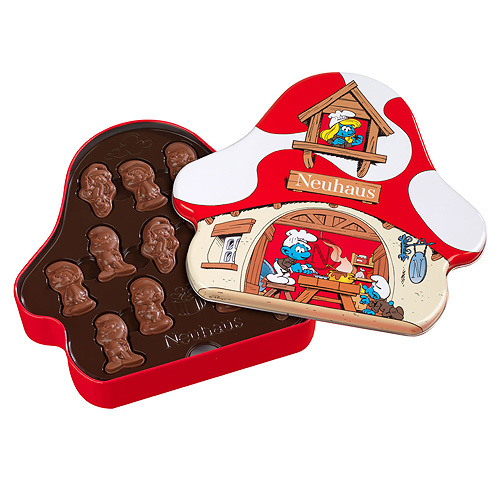 Neuhaus created a Smurf Case with 24 crispy Smurf Pralines filled with crackling milk chocolate and cookies, which will create true fireworks in your mouth! 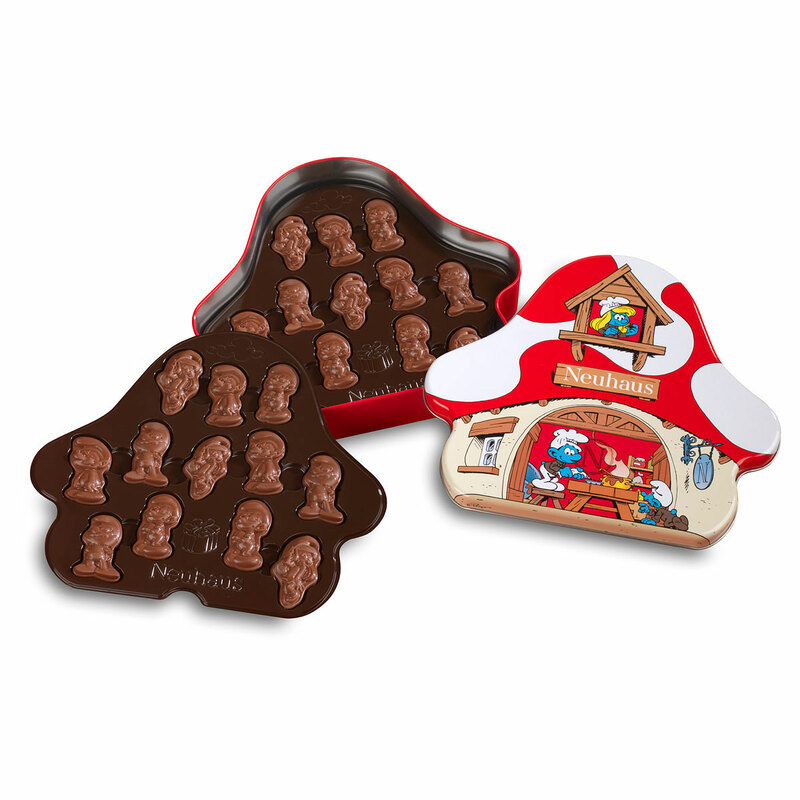 Young and old will enjoy these cute Smurf Pralines filled with crackling milk chocolate and cookies! Afterwards, the case can be used as a lunch box or keepsake. The gift comes with a colorful Plan International Belgium gift card. Thanks to this Gift for Change Plan International Belgium is able to send two girls in the world to school for a whole year. Girls who complete at least nine years’ education are able to make a better future for themselves and future generations. In its education projects Plan gives special attention to girls, so that they are able to improve their environment together with boys. 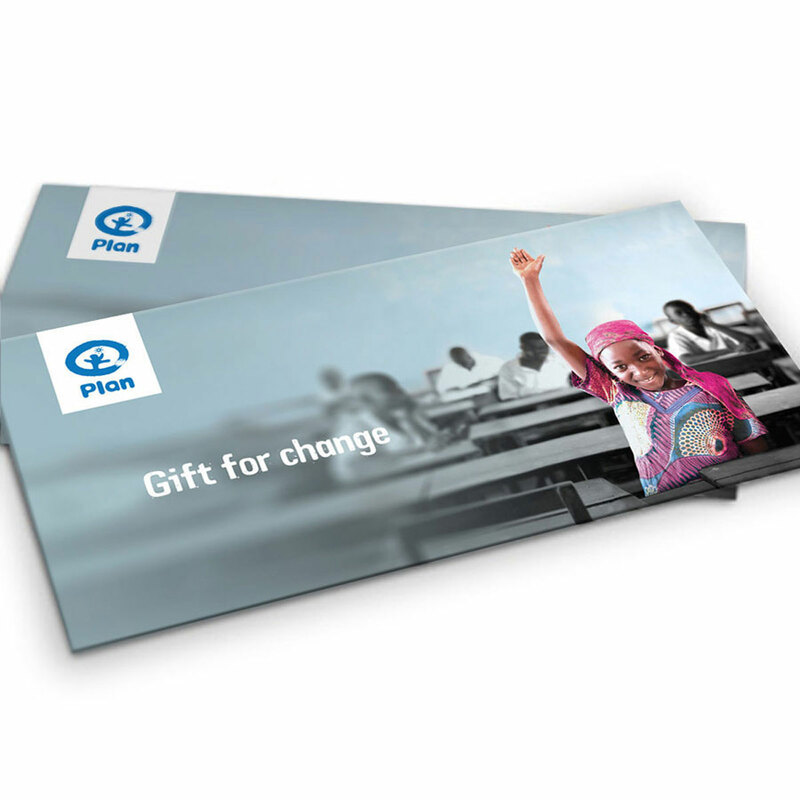 With this gift you support Plan International Belgium with a donation of $55.